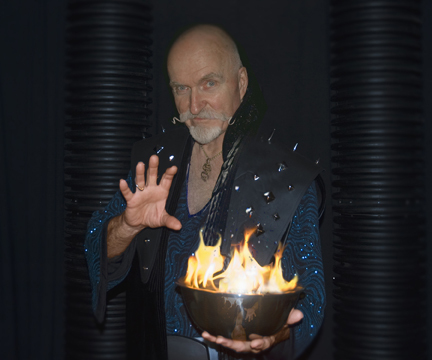 Kazar presents a dazzling show of magic and illusions suitable for all age groups from parlor shows to stage shows with a custom stage set, music and special effects. There is plenty of audience participation to get everyone involved in the fun. Visit www.magicbykazar.com for more info, photos and video. Also past clients reviews. Read More..
Kazar, Sorcerer From The Stars. 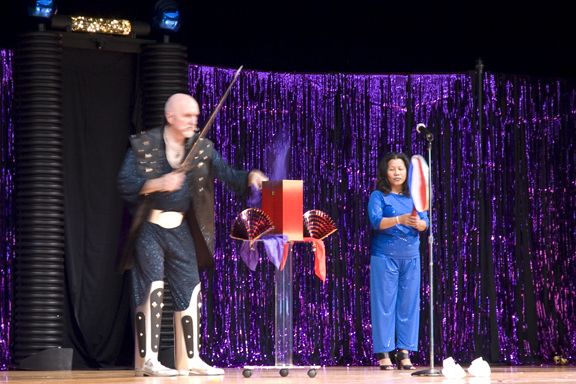 Kazar presents a dazzling show of magic and illusions from close up parlor show to a stage show with a custom stage set with music and special effects. The magic is fasted paced and highly visual. Shows can be for any age group. Kazar has entertained t.